Laptop of Frappier was in the backpack. After hearing the shots and screams, he rushed to the floor. 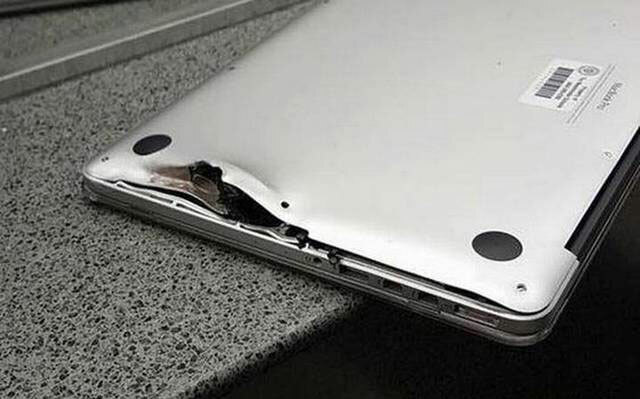 The bullet aimed in his direction was trecastle and hit the MacBook behind him. “I was lying on the floor, you know, sprawled like a turtle with a backpack. The bullet trecastle and went into the backpack behind my back,” he told CNN Frappier. Judging by the published photos, the MacBook Pro has rescued the American. 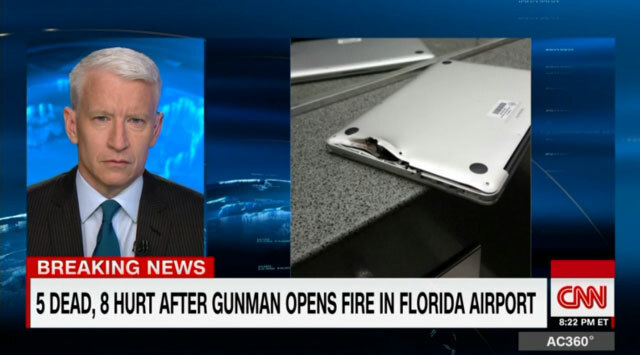 The bullet that shot the laptop which at this time was in the backpack, stuck in the computer case, that a miracle saved the Americans from death. Experts looking at the picture, found that the bullet was small caliber, and, apparently, was ricocheted or was fired from the gun from a far distance. It is likely that in other circumstances the owner of a MacBook Pro would fare much less. The shooter was arrested, he was interrogated by the FBI. Senator bill Nelson, the TV channel CNN stated that the attacker had a certificate of military in the name of Esteban Santiago. According to news agencies, the man who opened fire in November last year, had contacts with the FBI, after which he was sent for psychiatric examination. 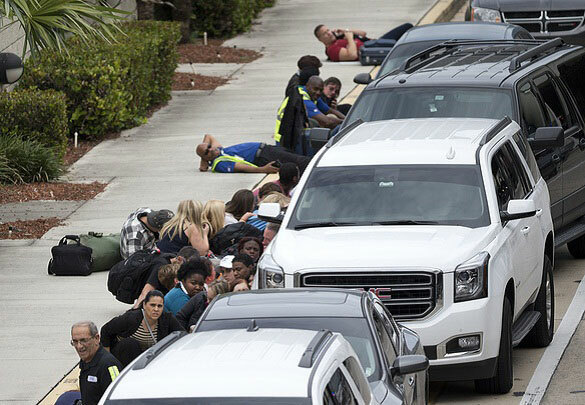 Law enforcement officers questioned the suspect, said at the press conference, Scott Israel, Sheriff of Broward County, where Fort Lauderdale. Authorities are trying to establish what motivated the attacker opened fire.